Our packaging solutions are endless so Your customer's surprises can be boundless. How environmentally friendly is the packaging I use? How much would it cost for printed food packaging? Am I paying too much for my food packaging supplies? If you have questions we have answers. Whether you are looking for a new supplier or need help with the above, lets chat. Including plastic plates, paper plates and environmental options such as BioCane, I am Eco and Sugarcane. 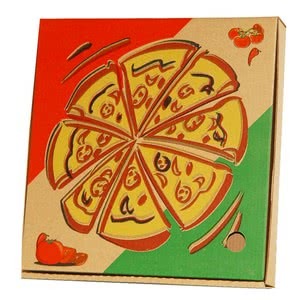 We offer a range of designer pizza boxes and also supply printed pizza boxes to customers who want to make their pizza delivery businesses stand out. We have a large selection of disposable coffee cups, lids and cup holders, which can be branded with your logo (details upon request). 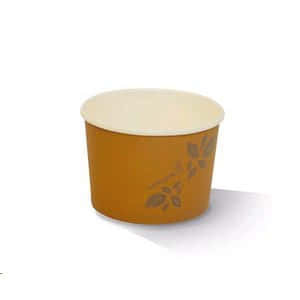 We also stock thick-shake and gelato cups, plastic cups and a huge range of lids to fit every size option. 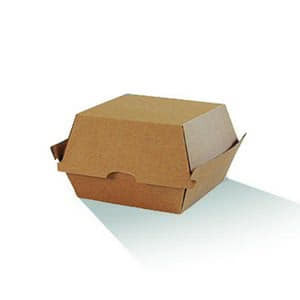 The full range of brown Kraft dinner boxes, Biowood food cones and boats are shown in this section along with almost every option for a takeaway meal you could need. Takeaway packaging has become a must for many customers recently with the rise of UberEats, Deliveroo and other online services. We have listened to our customers and increased our range of food packaging supplies. 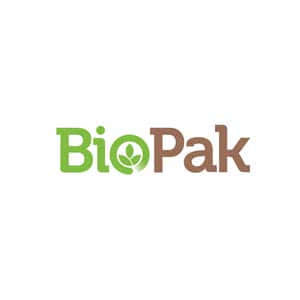 Biocane food packaging is also featured in this section as a alternative to the traditional foam food packaging. 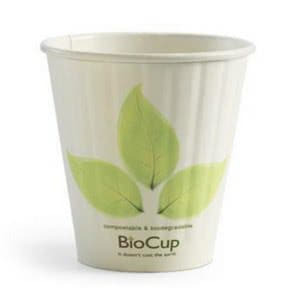 Biocane takeaway containers are made from rapidly renewable sugarcane pulp, a by-product of the sugar refining industry. 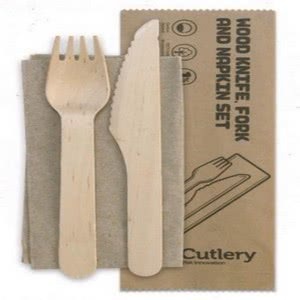 Plastic knives, forks, spoons and a large range of skewers can be viewed in this section with straws that are biodegradable as well as wooden cutlery packs. 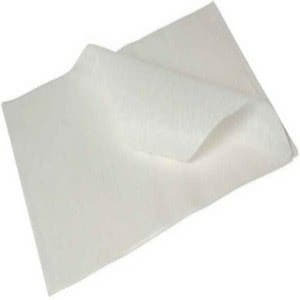 Baking paper, grease proof paper, catering foil and butchers paper are all listed in this section. 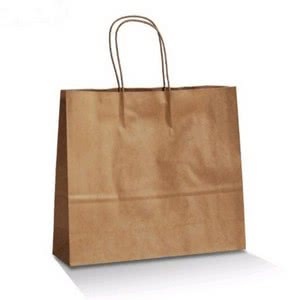 Brown and white paper bags, bottle bags, plastic carry bags and cryovac bags are all listed in this section. Thanks to Infiniti Group Australia customers choosing BioPak products over less environmentally friendly options, we have combined our efforts in 2018 to offset 110 tonnes of carbon emissions, avoided 11 tonnes of plastic being made (which saves 10,442 litres of crude oil that would be needed to created it) and planted 13 seedlings in the Daintree Rainforest through Rainforest Rescue. The Capri brand owner is a signatory to the Australian Packaging Covenant, sharing a common view with Infiniti Group Australia by encouraging a working culture that has a strong focus on innovation and sustainability. 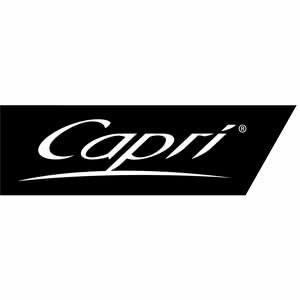 We carry a large range of Capri branded product, and find Capri to be is a widely respected provider of disposable food packaging. Hutamaki are global specialists in packaging for food and drink products, dedicated to making every consumer experience enjoyable, consistent, and safe. Hutamaki understand that packaging is about so much more than just what goes round a product . Chanrol is a manufacturer of plastic disposable, take away food containers, cold drink cups, goblets, tasters, plates, bowls, iml dip containers, buckets/pails, tamper evident and bio-degradable food packaging. 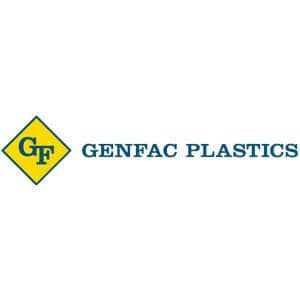 Genfac Plastics is a 100% proudly Australian owned family business and has become the leading manufacturer of plastic food packaging in Australia. Genfac offer customers an extensive range of food grade certified and recyclable food containers, cups, picnic and party ware. 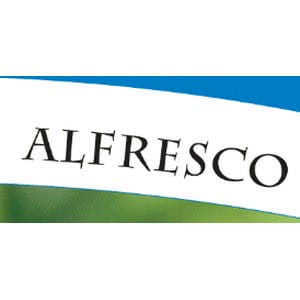 Alfresco provide a range of paper board boxes and trays that make it easy to for you to package and serve your takeaway foods. As specialists in this sector, packaging is made from a thick paper board to ensure strength and shape is kept well. 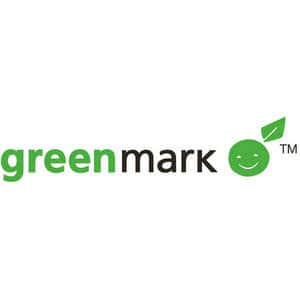 Greenmark’s goal is to provide a sustainable alternative to oil-based plastics in the food service sector. Switching to Greenmark tableware reduces the use of non-renewable resources and will enable a shift in the way waste is managed. How environmentally friendly is the packaging I use? How much would it cost for printed food packaging? Am I paying too much for my packaging? Our local support team is looking forward to talking you. Simply fill in the form below and we will be in touch.